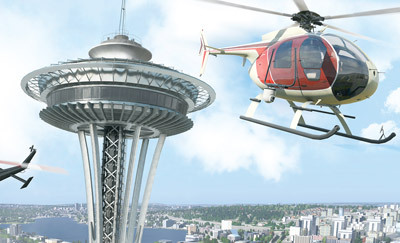 Set above the beautifully rich landscape of Seattle, Bohemia Interactive’s Take On Helicopters immerses you in the role of a civilian helicopter pilot. 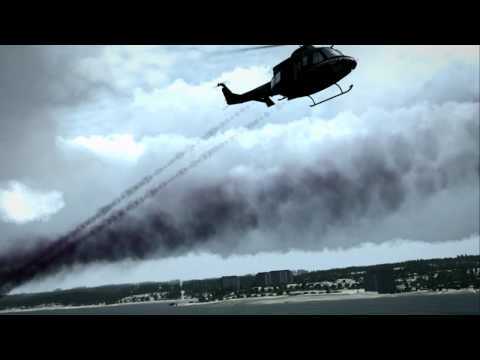 Master rotor-wing flight across a massive range of enjoyable challenges, earn your wings in the campaign, or create your own missions using the powerful easy-to-use mission editor. 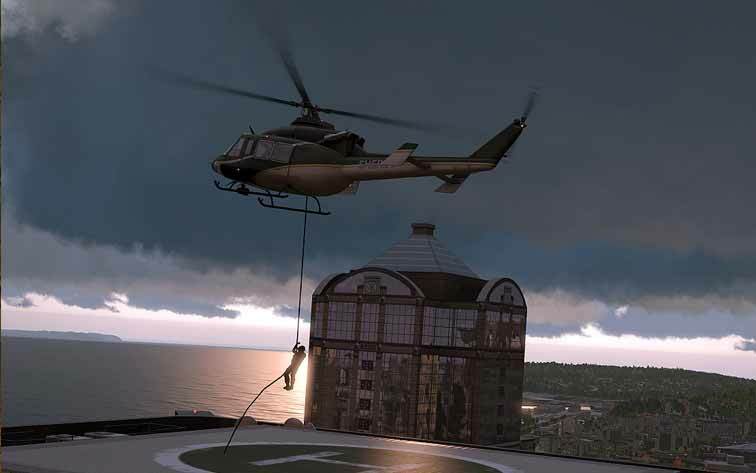 Take on helicopters modelled in stunning detail, a large-scale sandbox environment, and authentic flight dynamics; Take On Helicopters!